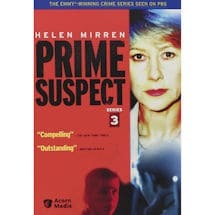 Oscar® winner Helen Mirren is Detective Jane Tennison, "perhaps the greatest role and performance of a female police detective, ever" (San Francisco Chronicle), in the Emmy®-winning crime series seen on PBS. 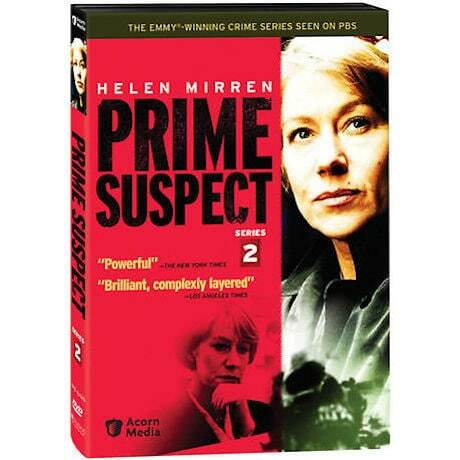 In Series 2, DCI Tennison has proven herself and won her colleagues' grudging respect. When she is assigned to head a murder inquiry in the African Caribbean community, it seems further evidence that her star is on the rise. Suddenly she's in the thick of a racial controversy, working with a black detective who is also her former lover, and dealing with prejudice in the field and on her team. 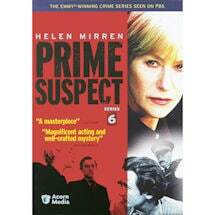 Tennison begins to wonder if she's been handed a plum case or hung out to dry. "Brilliant, complexly layered"—Los Angeles Times. 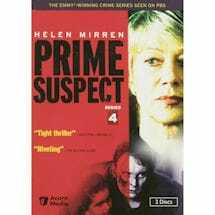 2 episodes, about 3 ½ hrs, 1 DVD, SDH. Mature audiences. 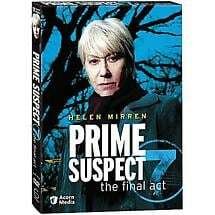 In Series 2, Tennison has proven herself and won her colleagues' grudging respect. When she is assigned to head a murder inquiry in the African Caribbean community, it seems further evidence that her star is on the rise. Suddenly she's in the thick of a racial controversy, working with a black detective who is also her former lover, and dealing with prejudice in the field and on her team. Tennison begins to wonder if she's been handed a plum case or hung out to dry. Rating: NR. For mature audiences.